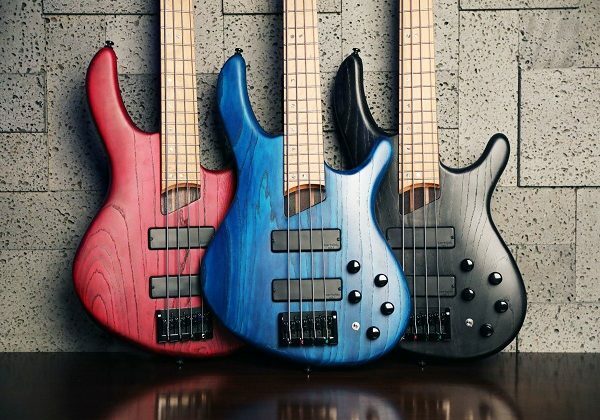 SEOUL, SOUTH KOREA — Cort continues its material innovation in the Artisan Series of electric bass guitars with the introduction of the B4 Plus AS RM. 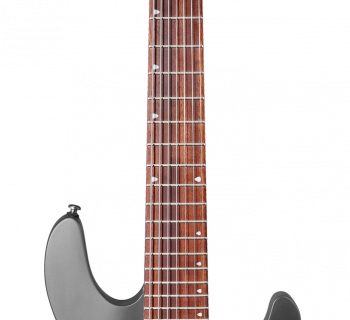 This new model combines four tonal woods—including an all-new roasted maple fingerboard treatment—in one balanced instrument. The foundation of the B4-Plus AS RM is its swamp ash body, characterized by its scooped-mids sound with a bigger low-end and clear highs for a more balanced tone. The open-pore finish on this bass enhances the resonance even further. The wood’s natural light weight and appealing grain pattern are also desirable aspects of swamp ash.To complement the brightness of the swamp ash body, the B4 Plus AS RM uses 5-piece panga panga and walnut for the neck, resulting in a tight and defined midrange. 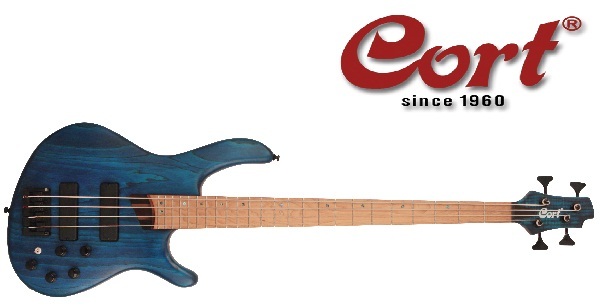 This combination creates an ideally balanced sound to round out the bass spectrum.Cort’s latest material innovation in the Artisan Series is seen and heard though the “RM” roasted maple fingerboard on the B4-Plus AS RM. The maple has been treated in an oxygen-free oven at a high temperature, stabilizing the wood for a bigger, bolder tone while also developing its golden-brown look for vintage appeal.